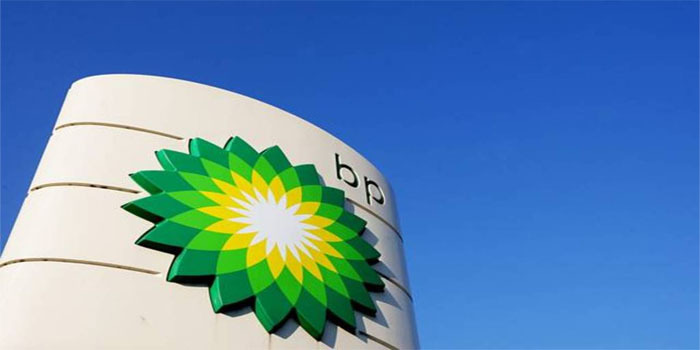 London-based BP plc on Monday announced that it has started gas production from the second stage of its West Nile Delta megaproject in Egypt. The second stage, which covers eight wells, produces around 400 million cubic feet of gas a day (mmscfd) and is expected to reach 700 mmscfd, according to a press release. Stage three is set to begin with the development of Raven field projected to start production by the end of 2019, the British oil and gas producer added. The West Nile Delta project includes the development of five gas fields across the North Alexandria and West Mediterranean Deepwater offshore concession blocks, the press said. Stage two has started production from the Giza and Fayoum development, which will add to phase one’s output that began production from the fields of Taurus and Libra in 2017. Egypt aims to become a regional energy hub and make gas self-sufficiency.